There’s nothing better than hiring a Frisco commercial property landscape maintenance company to provide professional quality landscaping services. Many businesses worry about the cost of hiring a landscape maintenance company in Frisco TX and believe their services to be expensive. 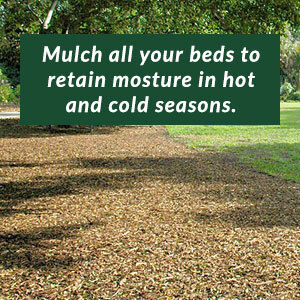 While some companies do charge a lot for their services, Superior Landscapes is different. We believe in delivering superior services and results at a superior price. 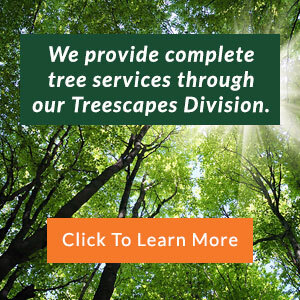 We have high-quality equipment and efficient landscaping techniques that allow us to get the job done right the first time around, saving on labor and time. 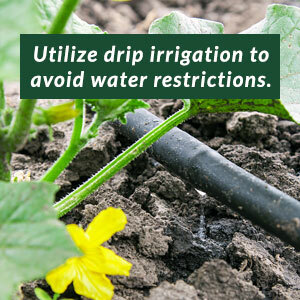 What are some of the reasons why you should hire a commercial landscape company in Frisco? 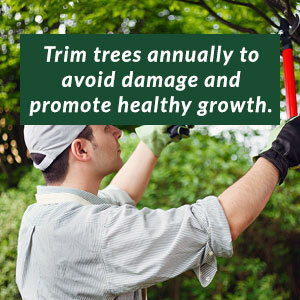 Think about what you goes through your mind when you drive past a business that has professional commercial landscape maintenance in Frisco TX. You can tell that the company cares about its customers and works hard to keep its appearance as flawless as possible, as opposed to a company that has crabgrass and no flowers outside of it. You’ll be pleased to know that our commercial landscape company in Frisco provides affordable services, so between the increase in customers and our cost-effective prices, you can expect that you’ll be on the winning end. 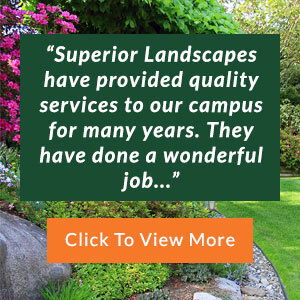 Whether you need one or all of the services from our commercial landscape company in Frisco, you’ll be treated with the same respect by Superior Landscapes. Our company is committed to our customers, and we work hard to develop long-term relationships with them. Contact our Frisco commercial property landscape maintenance company today to see how affordable our services can be for your business.